What is a tailor-made sticker or GIF? Have you ever reflected on how soon do stickers get old-fashioned nowadays? Have you seen that how cheap and poor some stickers are made? Don’t you really want your high-quality exclusive stickers with your own face and surprise your friends? Memoji creates them for you! 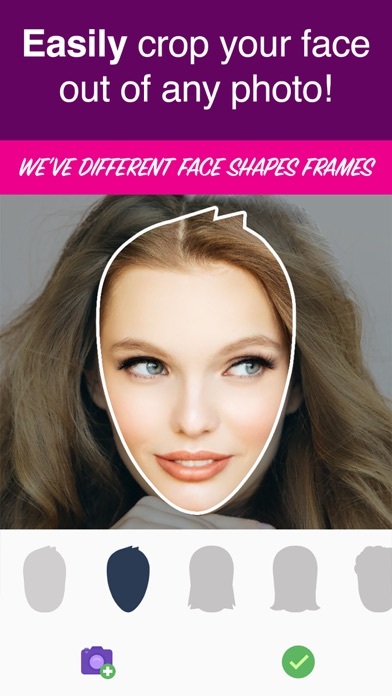 You can place your face on a variety of cartoon avatars and make your very own special pack of stickers! 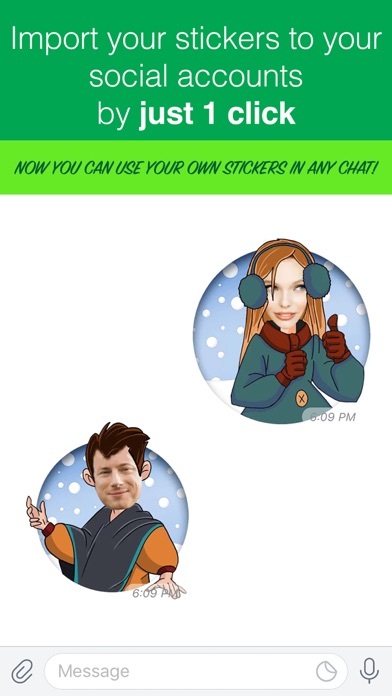 The avatars are drawn by a bunch of great, famous and creative artists so you can show-off with a lot of perfect stickers! Also, you can make a lot of cool and useful GIFs and move your conversations to a whole new different level! 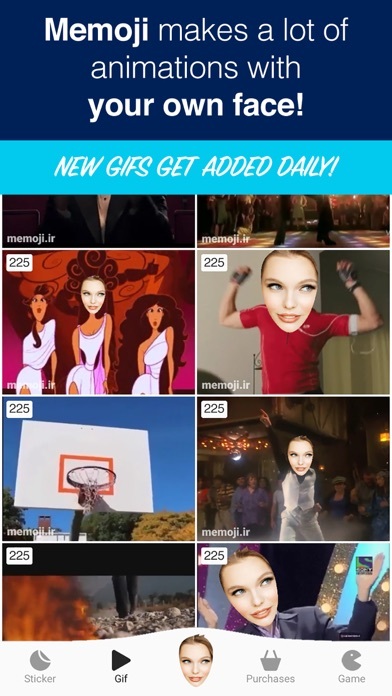 Memoji GIFs are produced by Memoji’s content team and they include a lot of stated movies scenes! Memoji is the best application that makes you your own personal stickers and GIFs and imports them directly into your Telegram. Be the first to make yours! 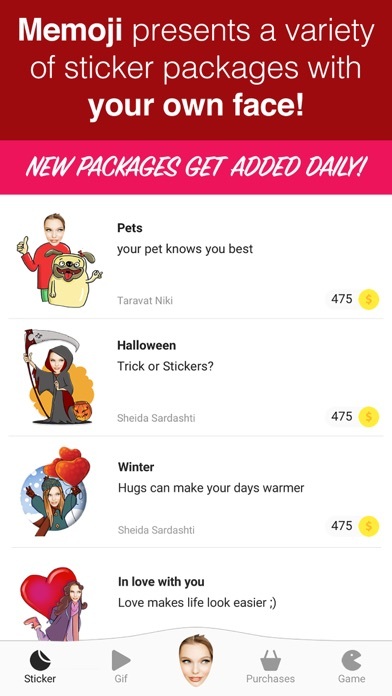 Too, Memoji gets updated weekly with a lot of fresh content so you’ll be vanguard in your conversations for a long time! 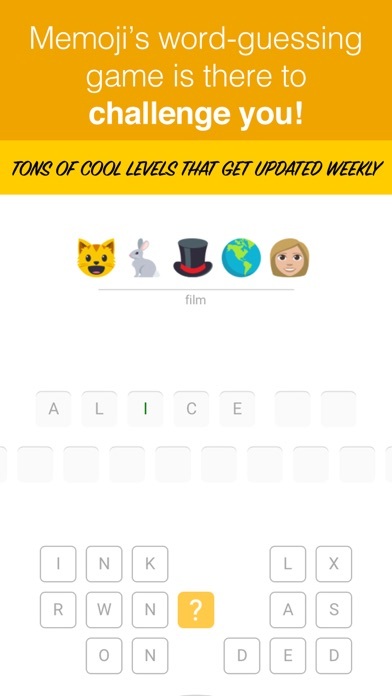 In each level of the game, some emojies that we all use them daily in almost every social environment, are shown together and all you have to do is to guess what do they mean, or what the combination is referring to. You’ll achieve coins as a result of passing each level, and you can use them to make your own tailor-made GIFs or stickers with your own or your friends’ face. 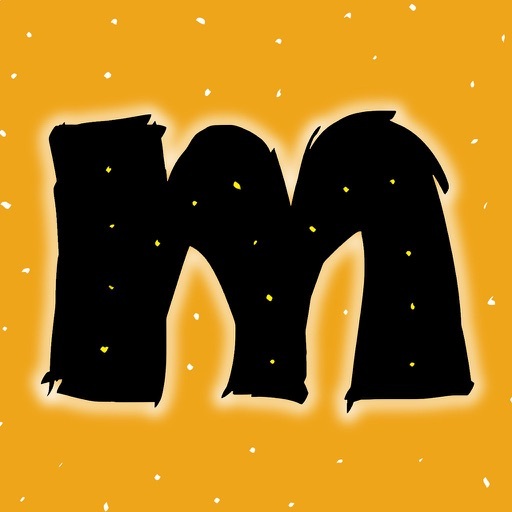 Memoji, as an integrator of art and tech, is the first supermarket for creative and reputable artists in format of stickers and tailor-made photos of user’s face, and has got the ability to make them usable in social networks.